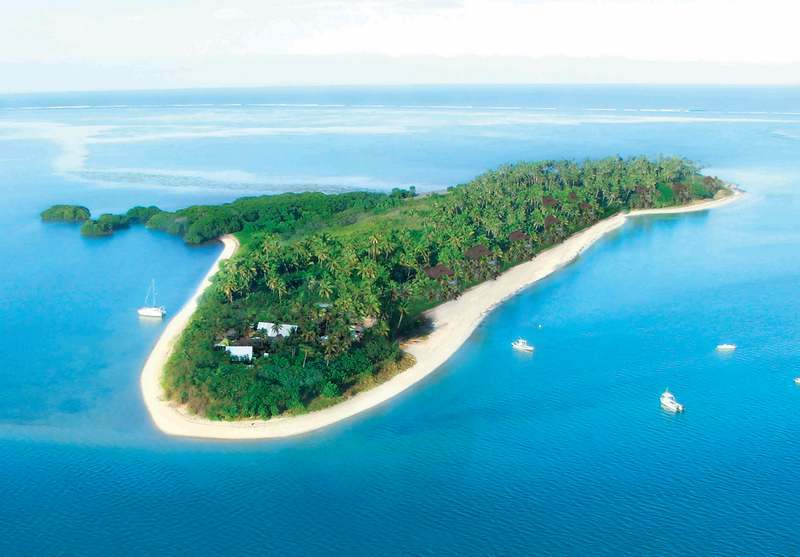 The island paradise of Fiji has long been one of the brightest jewels of the South Pacific. To make sure your see exactly how bright it sparkles, what better way to discover this gem than with an organised tour? Leave the stress of planning to the experts and see the islands in style! The only decision left to make is what tour (or tours!) you’ll join. 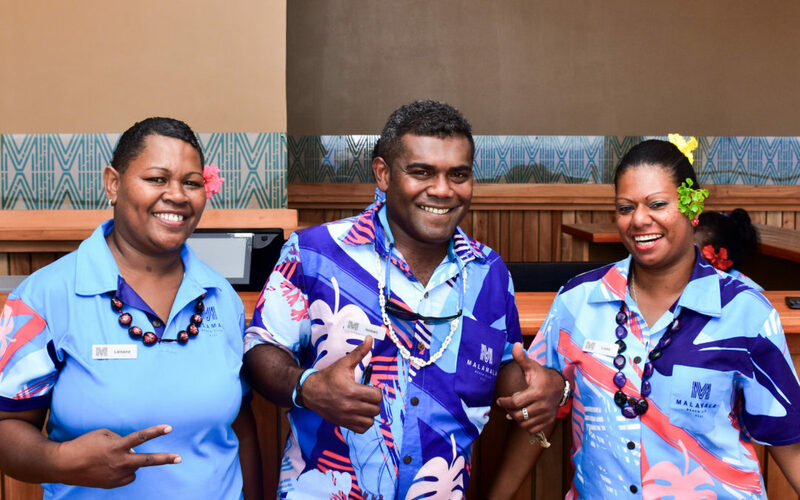 Whether you’re after family time, pure fun, a culture hit or something more exclusive, the My Fiji Holiday Experts have put together the best of the best Fiji tours. If you’ve filled your adventure and adrenaline quota, or your holiday style is a little more exclusive, Malamala Beach Club is the gem in the crown of Fijian luxury. This is the world’s first island beach club, situated in the beautiful Mamanuca Islands just 25 minutes from Port Denarau. Enjoy private island life with an infinity pool, a-la-carte dining with cocktails, white sand beaches, crystal clear waters and beachside cabanas with views for days. 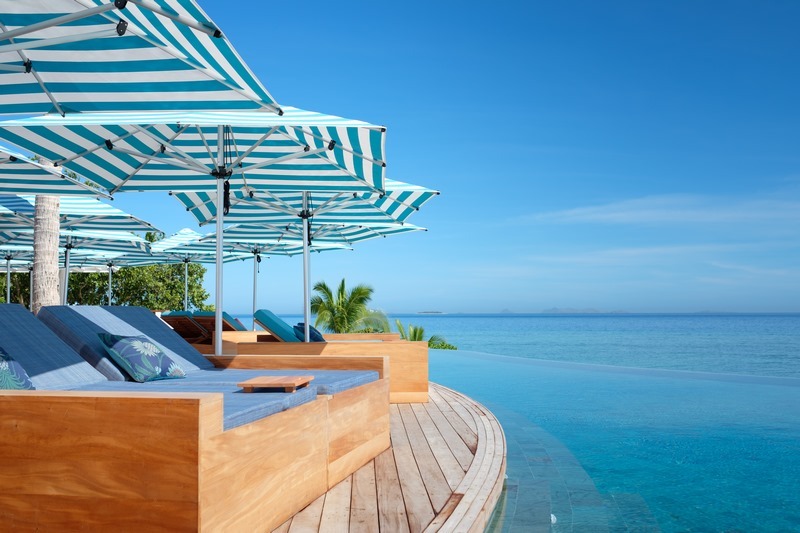 Book with us to enjoy access to the exclusive My Fiji deck with 7 days membership. Explore Fiji’s largest cave system and meet the traditional keepers at Naihehe. 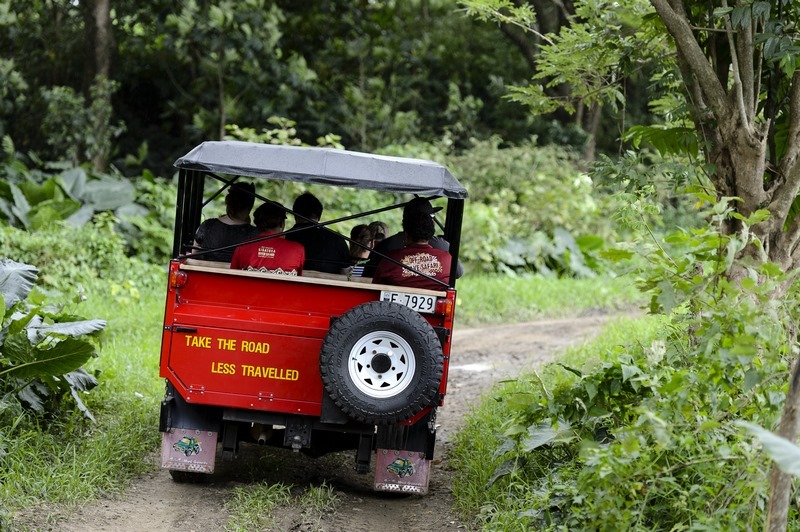 The tour starts with an ATV Off-Road Safari through the Sigatoka Valley, where you can take in the beautiful scenery, witness everyday Fijian life or sit back and enjoy the ride! Stop in at the priest’s house to seek his blessing over a traditional kava ceremony. Explore the 170m long cave using flashlights and lanterns and hear the stories of one of Fiji’s greatest natural treasures. After your adventure return to the priest’s house for a well-earned BBQ lunch, then cool off in the nearby swimming hole. This half day tour is full of history and culture, ideal for those seeking active holidays! Jump aboard the Jungle Cruise to the magical Robinson Crusoe Island for this short but sweet half-day tour. Experience Fijian culture with weaving, carving, and pottery demonstrations. Take the kids for a bushwalk or burn some energy with the water sports on offer, then opt for guided snorkelling or handline fishing (weather permitting). You can also take advantage of the kid’s club, indulge in a massage and simply relax. Return in time to catch happy hour cocktails at the resort or fit in a few more activities back on the mainland! If you’re not bringing the kids you’d be crazy to miss out on the ‘platform of dreams’, Fiji’s exclusive double storey floating bar and party lounge. Sitting above perfectly turquoise waters, Cloud 9 has it all: the latest music, wood-fired pizzas, day beds and hanging chairs on the sun deck. When you’re sufficiently sun-kissed, dive off the pontoon to cool down or snorkel beautiful Ro Ro Reef. Tours include return speedboat and all-day tunes. Perfect for a young couple or an island getaway with mates! The tours listed here are just the tip of the iceberg—there’s so much to see and do when you travel with My Fiji. From experiences for indulgent or active holidays by day, to thrilling cultural events at night, we have something for you! Click here to find out more or, if you’re ready to embark on your perfect Fiji tour, contact our My Fiji Holiday Experts today!